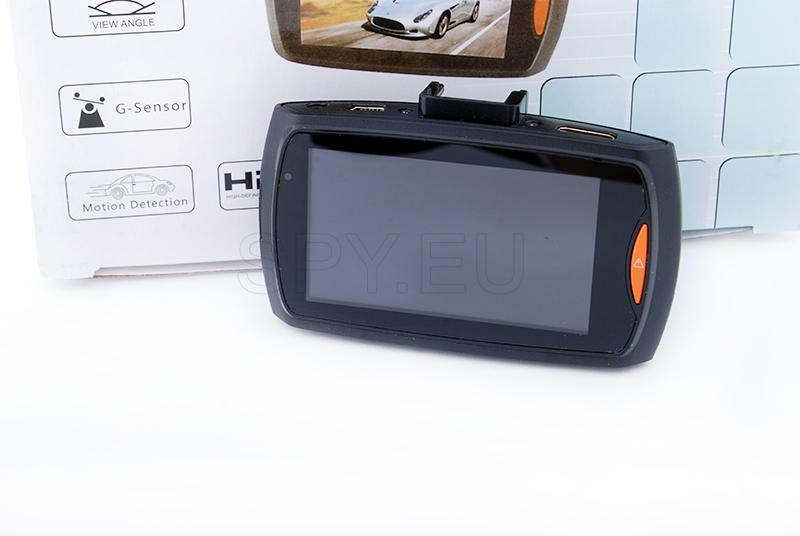 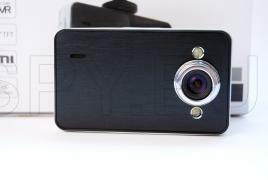 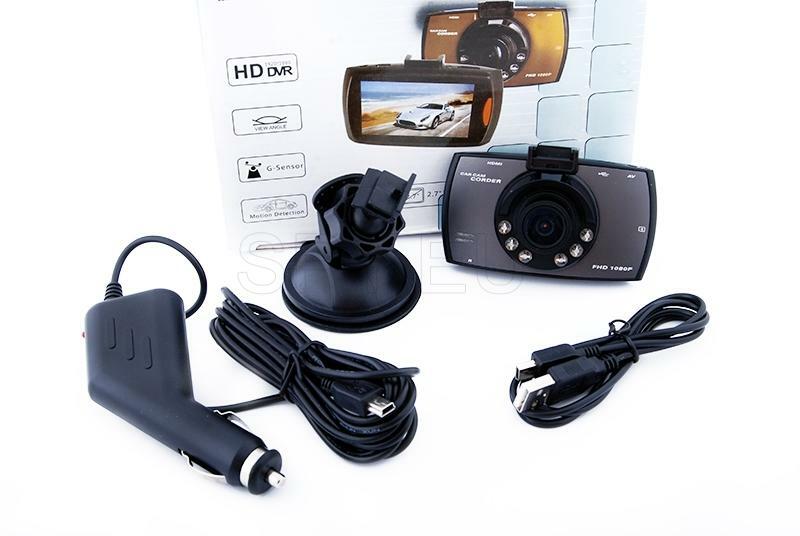 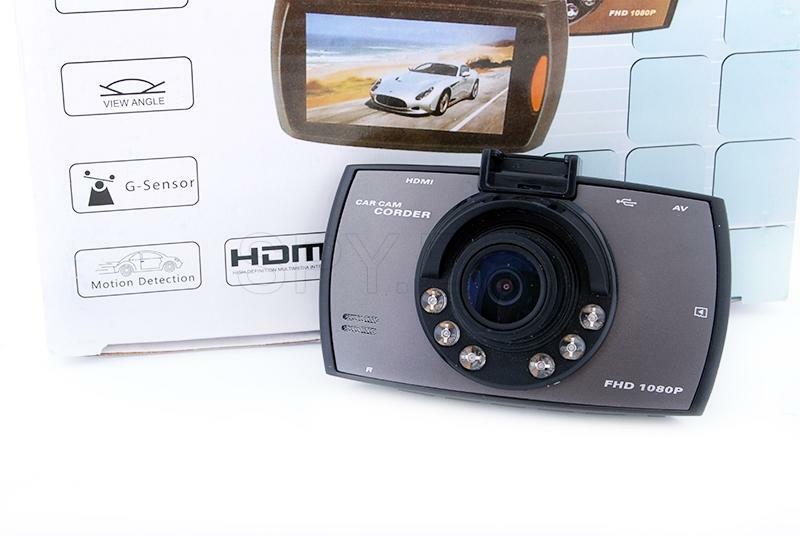 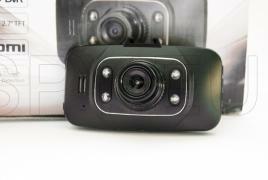 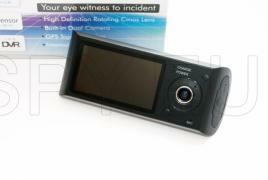 With this video recorder you can record audio and video files with 5 resolutions and the maximum is 1920x1080 pixels. 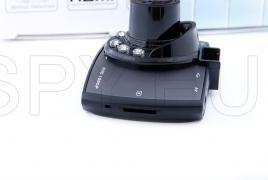 You can also take pictures with 8 resolutions. 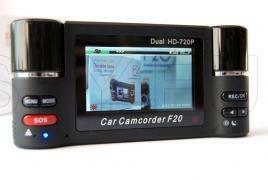 The 2.7 inch color screen lets you instantly view recordings or adjust the current camera settings. 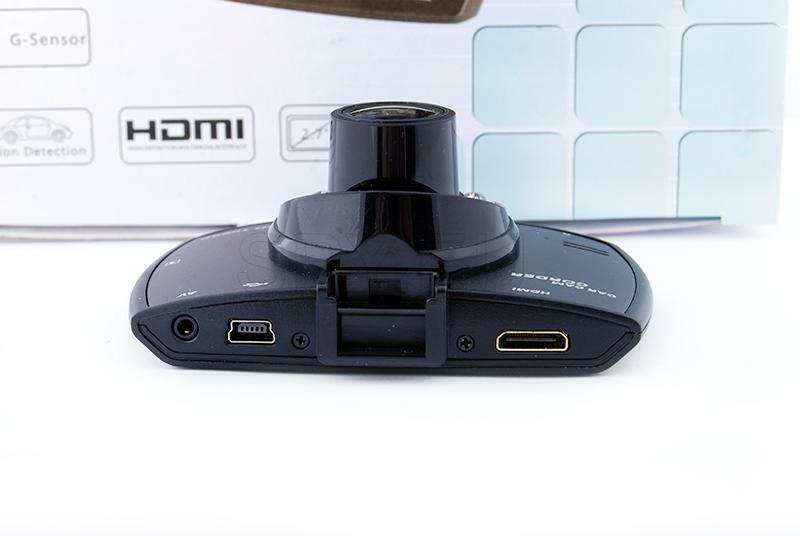 Video recording software has a motion detector with which it records only when there is a movement and thus it saves space on the memory card. 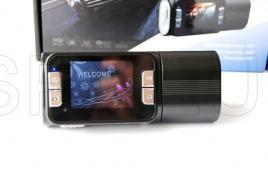 In the slot you can insert a microSD card with a maximum capacity of 32 GB. 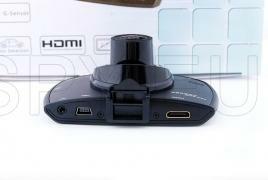 Using the HDMI output, you can play the files of a larger screen. Powered by the car battery and has a rechargeable battery 3.7V 300 mAh.